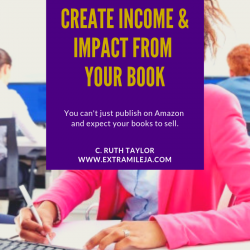 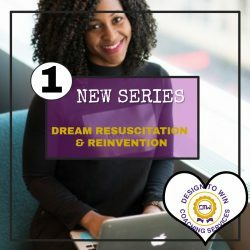 Cameka "Ruth" Taylor is an author, speaker, career coach and founder of Extra MILE Innovators, a personal and professional development training and coaching company dedicated to equipping people to win at life. 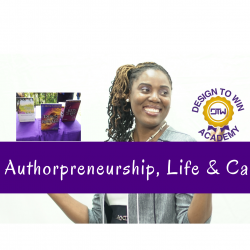 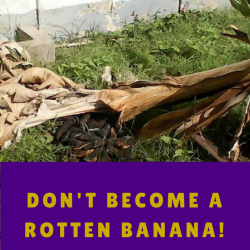 Ruth has been training and empowering people for over 15 years in Jamaica, countries in the wider Caribbean, Latin America and Africa. 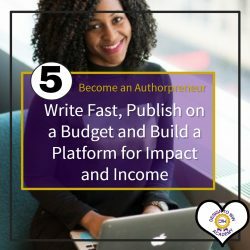 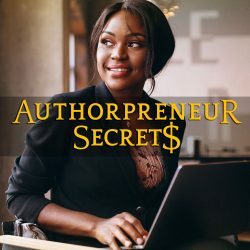 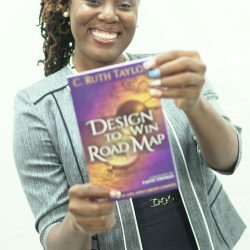 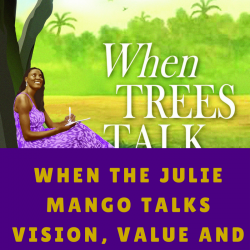 She is also author of four books: "Heartache Queen Unshackled," "When Trees Talk," and "Keys to Win at Life," "Design to Win Road Map" and the creator of Design to Win Academy - an online career and life planning school.